The high quality of our Gold Coast rendering services is made possible by our dedicated staff. 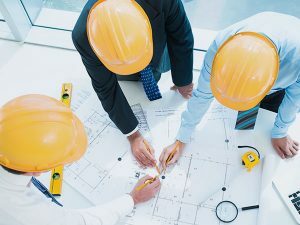 Our people include highly trained and experienced experts and supporting staff who get each job done professionally to exacting requirements. Renderers and Texture Applicators – GCRT’s tradesmen are experienced in all aspects of rendering and concrete contracting. Ongoing training ensures they are up to date with the latest material, equipment and techniques used in solid plastering. Our focus on training ensures we have the most qualified staff for cement rendering on the Gold Coast. Painters – We have highly qualified and experienced painters who are experts in all aspects of concrete products, including colour matching and product preparation. Trades Assistants – Our labourers are experienced on building sites and know how they work. They are trained in the various aspects of cement rendering and are regarded as tradesmen without a certificate. Apprentices/Trainees – We usually have trainees on staff who are learning various aspects of rendering and concrete services. 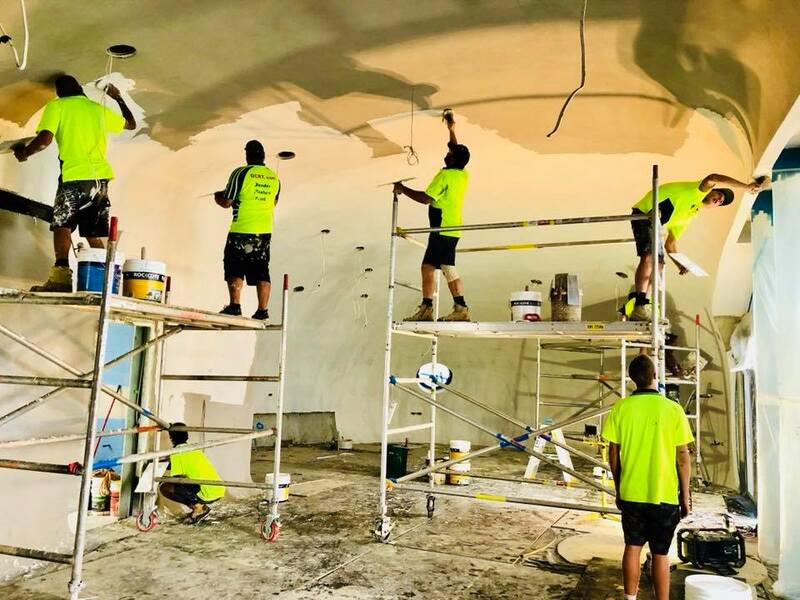 We are proud of our highly skilled staff of tradesmen and assistants who make it possible to deliver exceptional cement rendering throughout the Gold Coast. Occupational Health & Safety – All GCRT staff employed on construction sites have completed the Construction Industry OH&S training. Scaffold Erection/Dismantling – A number of our employees are also ticketed in the erection/dismantling of scaffold. First Aid – Many of our people currently hold a first aid certificate. Through continuing training, we plan to have all staff possessing a first aid certificate. Christopher Porep is the Director of Gold Coast Render Technologies. He has over three decades of cement rendering experience. He started in solid plastering in Sydney area and managed many commercial rendering projects, including The Gateway Plaza, Westpac Plaza, Westfield Plaza, Harbour Bridge Heritage Restoration, Central Towers and numerous apartment blocks both on the Northern and Eastern Suburbs. In 1988, Chris teamed up with Rino Piatti of Granosite and began teaching all aspects of texture coatings as the demand grew in Sydney. 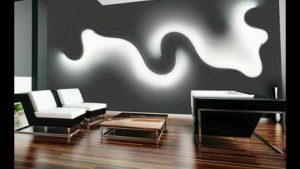 This led to Chris establish Northern Suburbs Plastering, which was involved in the development, trials and application of many products for Dulux, Granosite, Taubmans, Av Syntec and many others. Chris has been based on the Gold Coast for over ten years. 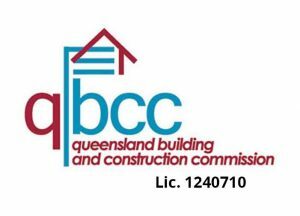 During this time, he has built GCRT into a top cement rendering company on the Gold Coast. Contact us to discuss your requirements. We will be glad to meet and provide a quotation for your rendering project.